Couldn’t wait to try out my new wok! 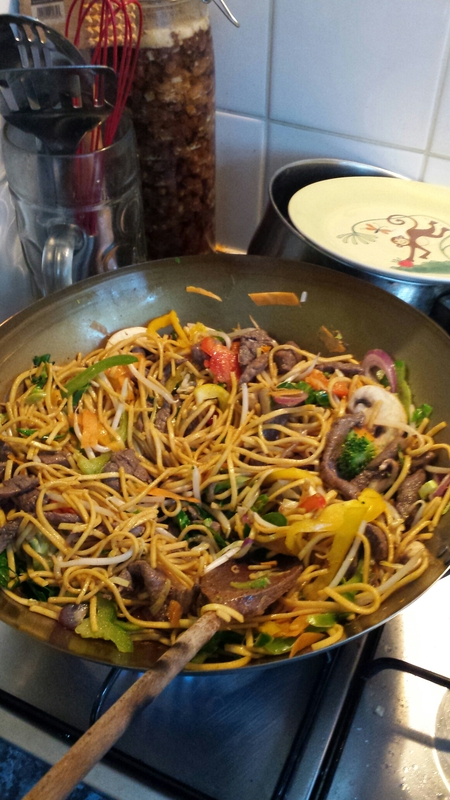 This entry was posted in Food and tagged asian, buffalo, noodles, stir fry. Bookmark the permalink.